You know our classes are fun. But did you know that we can bring the fun to you?! Tot Music parties are a great way to celebrate birthdays, reunions, and any other occasion with lots of fun-loving, energetic kids! What's included in a Tot Music party? 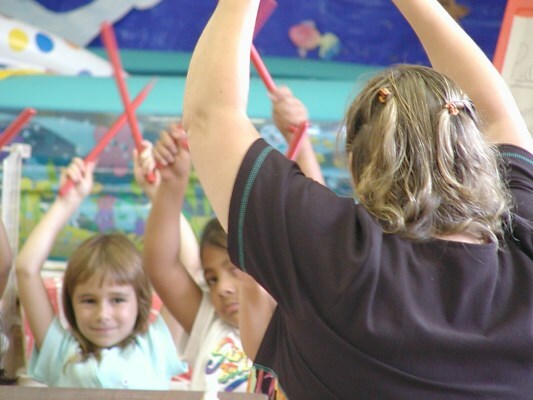 You get 45 minutes of singing, dancing, and instrument play with Miss Monica, a certified Music Together®® teacher with over 15 years of guitar study, over 10 years of dance training, and more than 10 years experience with music enrichment activities at preschools, libraries, summer camps and elementary schools. She brings along a large collection of kid-friendly percussion instruments and some great music! What's the ideal age range for a Tot Music party? 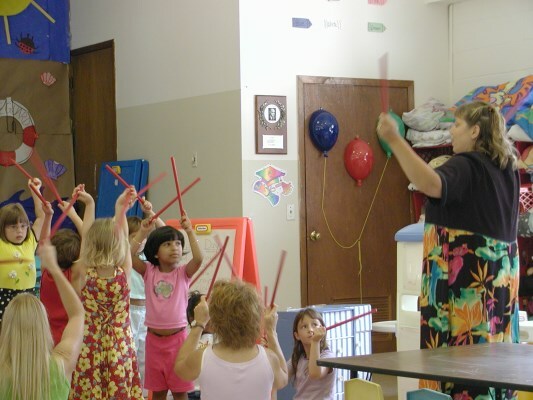 As a parent, what is my role at a Tot Music party? We encourage all parents and adults to participate, regardless of their musical ability. Just like our classes are a bonding time for parents/caregivers and their children, Tot Music parties are a great time for families to bond and make wonderful memories! What is the cost of a Tot Music party? Sounds great, right? To book your musical blast, please call our office at 631.758.3983. We can't wait to party with YOU!